Stolen X-ray of Valentino Rossi. This is the indiscretion reported by "The Rest of the Carlino", according to which an "employee of the company would enter the digital archive by copying the report of the leg of the Motomondiale and then deliver it to the outside." 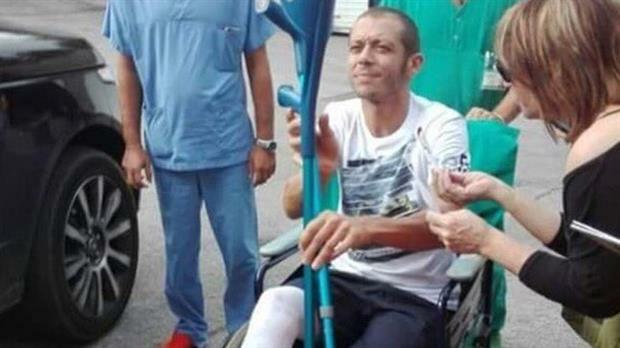 According to "The Rest of the Carlino", orthopedic X-rays of Valentino Rossi have been stolen, which has recently fractured the tibia and peron after a fall on enduro motion. By rebuilding the newspaper: "An employee of the company would enter the digital archive by copying the report of the leg of the Motomondiale ace and then deliver it to the outside. It is possible that someone has published it on a social network and just that would trigger the investigation, both within the company, but above all with an exhibit presented by Hospitals to the Procuratorate of the Republic of Ancona. " 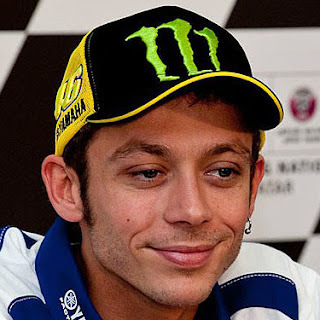 Valentino Rossi is recovering from his injury and, having already missed the Misano race, should not even take part in the Grand Prix of Aragon, where he will be replaced by Michael Van der Mark.